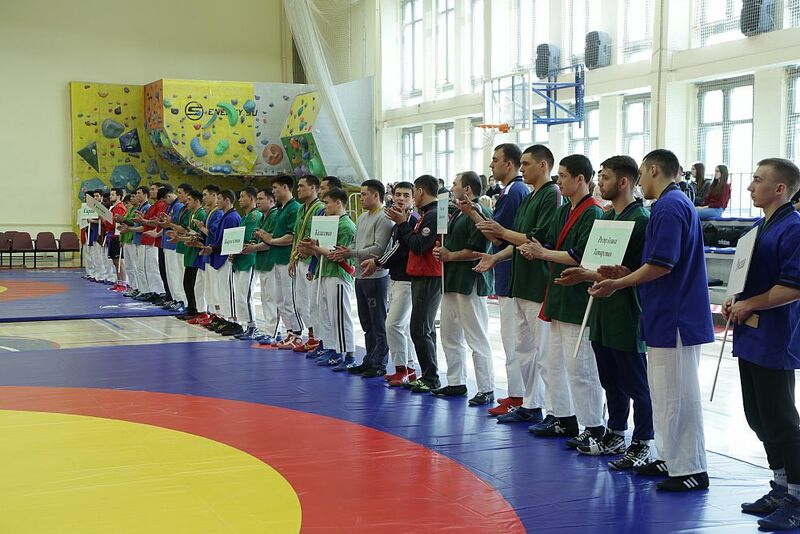 April 18, 2018, USUE opened the International Belt Wrestling Tournament among students "EURASIA CUP-2018 ". The participants of sambo team competitions will be able to take part in a personal belt wrestling championship. The tournament received the status of an international status. 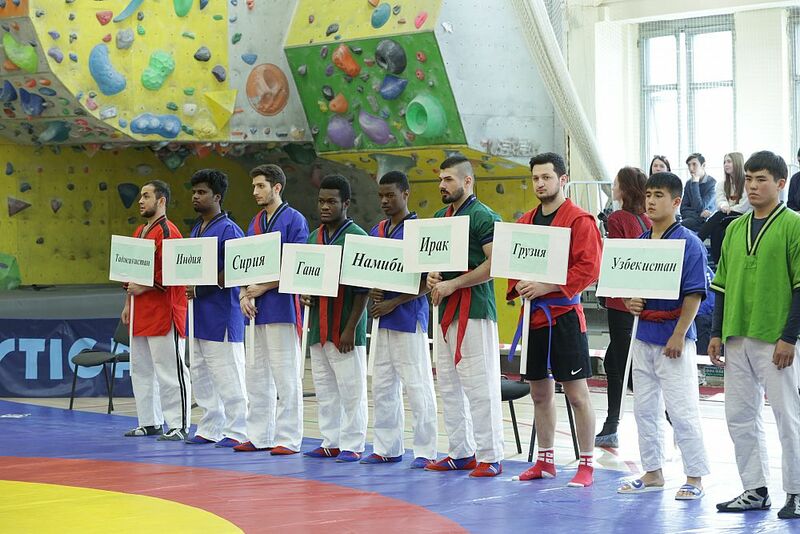 Students of universities from India, Iraq, Syria, Namibia, Ghana, Kazakhstan, Kyrgyzstan, Uzbekistan, Tajikistan, Georgia, and different regions of Russia came to compete in freestyle. USUE Rector of the Yakov Silin addressed the participants and wished them success in the tournament, "Today is the second day of sports competitions in the framework of IX Eurasian Economic Youth Forum. Let today all the athletes be victorious and successful!" Many special guests welcomed the participants as well. "I congratulate everyone on the opening of the second sports event. Such an international tournament allows athletes to communicate more closely, to demonstrate their sporting achievements. I express my gratitude to the Mayor of the city and to the Rector of Ural State University of Economics Yakov Silin. 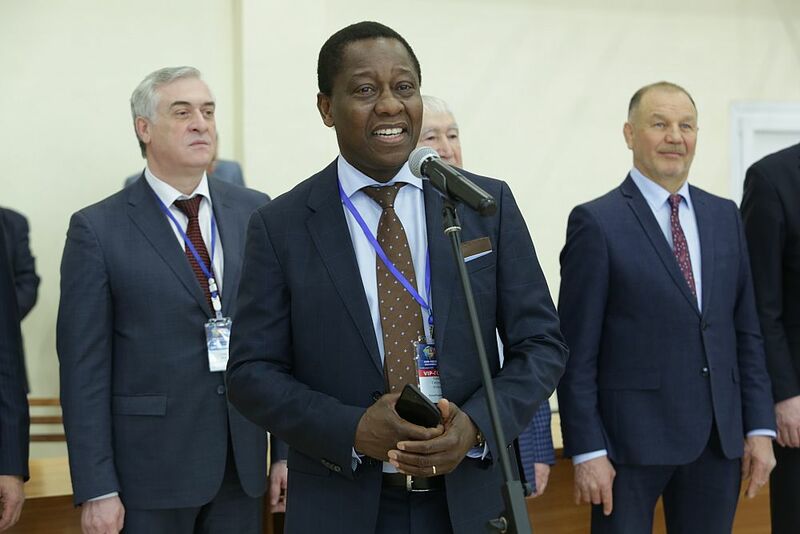 I wish next year we would be able to host the World Belt Wrestling Championships in Yekaterinburg," Rafik Valiev, president of the International Belt Wrestling Federation, congratulated the participants. Belt wrestling is a traditional national sport of different peoples in 100 countries of the world. 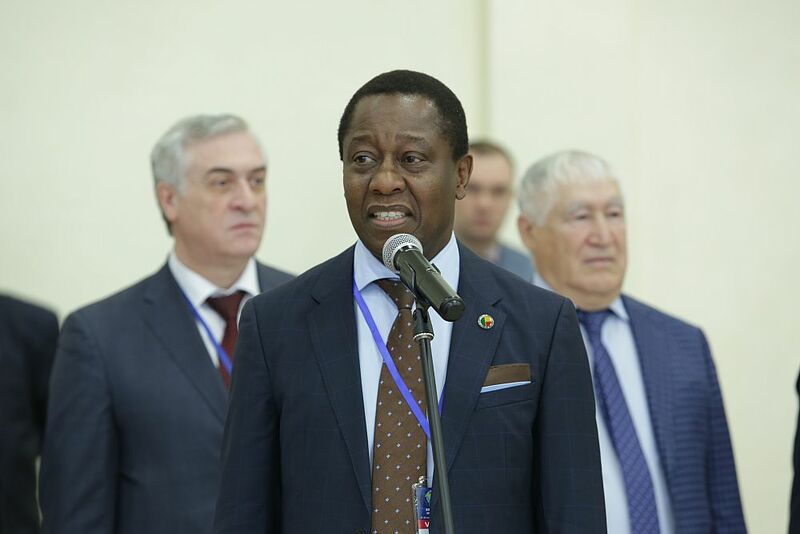 Alif Gabdrakhmanov, president of the Regional Belt Wrestling Federation noted, “This event is a very significant event for such a sport as wrestling. Every year, we are received here with cordiality, kindness, and hospitality. 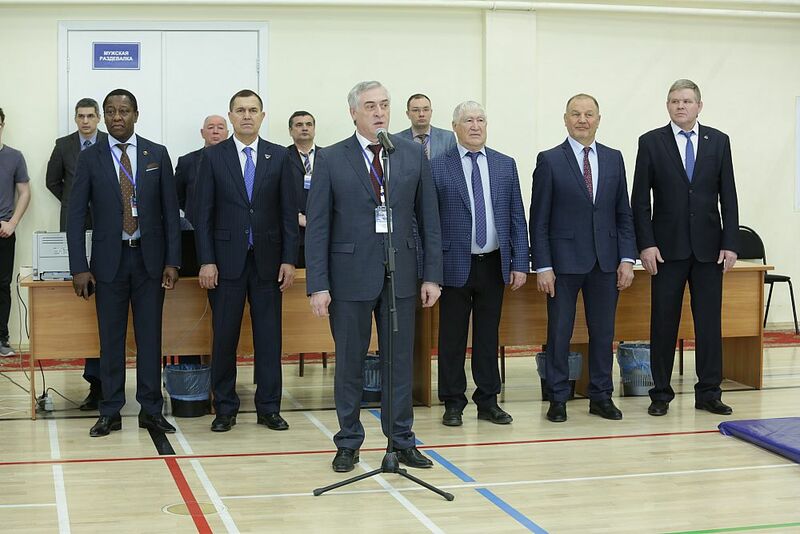 "The opening of the International Belt Wrestling Tournament among the students of the "EURASIACUP-2018" was completed with a parade of participating countries and a solemn anthem of the Russian Federation.